I really enjoy this lab - it's like a big chemistry logic problem. This lab is one of the activities found at Science CAP (part of the ide@s website). You'll need to visit the website to download and print the file, but I'll give you a brief synopsis. 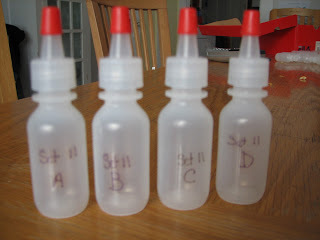 Before class, you prepare 12 sets of 4 dropper bottles (A, B, C, D). 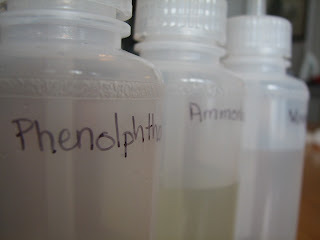 The 4 bottles in each set contain an acid (vinegar), a base (ammonia), water and phenolphthalein. 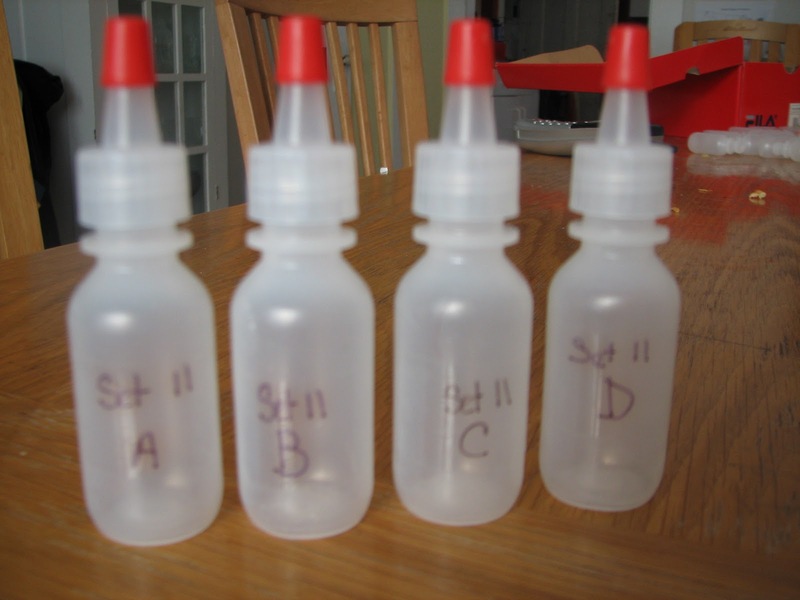 Which substance goes in which bottle varies with each set - the provided materials include a chart so you know how to fill the bottles. Each team of students takes one set of bottles and a spot plate. 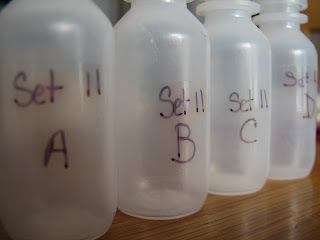 Using their knowledge of acids, bases and indicators, the students combine the substances (one drop at a time) in varying combinations to determine the identity of each substance. In case you haven't figured it out yet, I highly value hands-on experiences for students. Virtual is great and provides opportunities that students may not otherwise be able to have, but if both the hands-on activity and a virtual version were available, I'd choose hands-on each time. Now that you know my feelings on such things, I wanted to let you know there is a virtual version of this lab available. 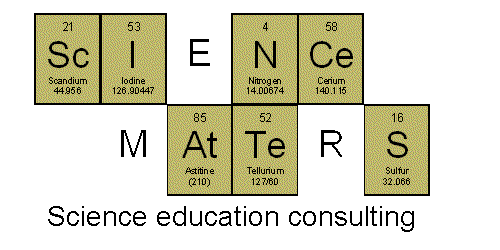 ﻿I could see myself using the virtual version to introduce students to the activity and demonstrate how they'll be proceeding when they get to their lab stations. The links are broken. Any idea where to find this activity?